Amtron supplies the following industrial grade PCMCIA ATA flash memory PC cards to military, medical, and industrial customers. 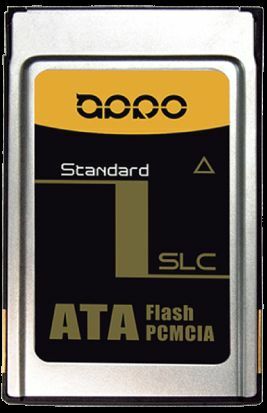 These authentic industrial grade single-level cell (SLC) PCMCIA ATA flash PC cards are much more durable and reliable than the industrial grade multi-level cell (MLC) flash cards and the much cheaper consumer grade counterparts. These industrial grade PCMCIA ATA flash memory drives are built to endure severe operating environments such as extreme cold and hot temperatures, continuous vibration, high shock impact, intensive read-write cycles, etc. 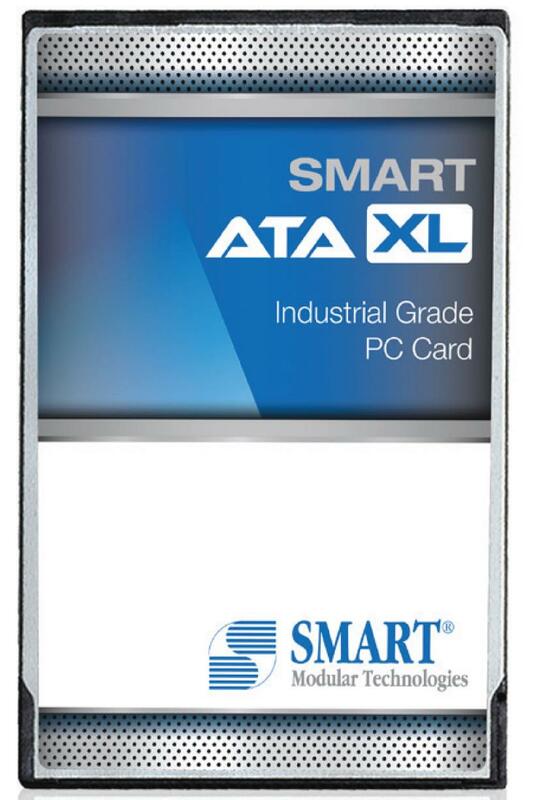 These industrial grade PCMCIA ATA flash PC cards are designed to perform at the highest degree of reliability and compatibility for customers in the aerospace, computer, defense, medical, networking, telecommunication, transportation, and many other industries for monitoring, mass data collection/storage, write intensive mobile and embedded computing and automotive applications. 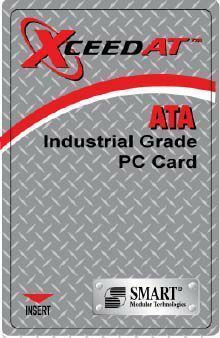 Amtron PCMCIA ATA Flash PC Cards are widely used on aircraft including airplanes and military helicopters. Almost all Amtron PCMCIA ATA Flash cards have National Stock Number (NSN) assigned by the U.S. Defense Logistics Agency (DLA). Defense Logistics Agency (DLA) National Stock Numbers (NSN) are assigned to Amtron PCMCIA ATA flash cards range from 128MB to 4GB. 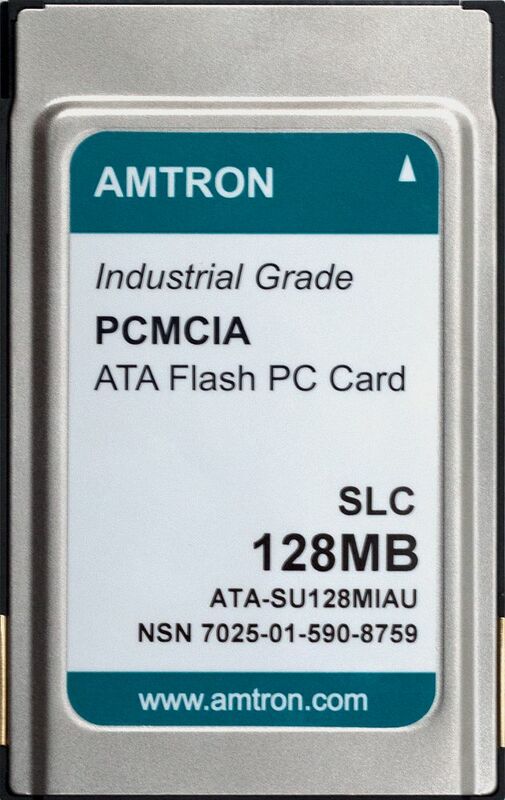 Amtron Industrial Grade ATA flash memory cards are packaged in PCMCIA Type II (5.0 mm thick) ultrasonic welded metal housing, They are available from 128MB to 16GB and can operate in 3.3V and 5V hosts and in industrial extended temperature range (-40°C to +85°C). Free plastic travel case is provided. Optional conformal coating is available upon request with extra charge. 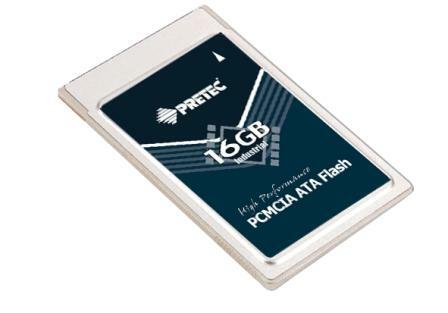 Amtron PCMCIA ATA Flash PC Cards are widely used on airplanes including military helicopters. - True IDE interface modes / supports up to PIO mode 6, Ultra DMA (UDMA) mode 5, Multi-Word DMA mode 4. - Auto-sensing: automatically switch to "fixed disk mode" on IDE bus or "removable disk mode" on PCMCIA (PC Card) bus; also automatically detect data transfer mode and switch to "PIO mode" or "Ultra DMA (UDMA) mode". * ETA: expected time of arrival. The ETA is about 3 weeks after customer places order. Please click "Add to Cart" or contact Sales Department at sales@amtron.com or (323) 265-8076 to place order. Amtron, APRO, Pretec and SMART Modular's auto-sensing design makes their ATA Flash PC Card an all-in-one product that envelopes the SiliconSystems SiliconDrive PC Cards including SSD-Pxxx(I)-30xx series, SSD-Pxxx(I)-31xx series, & SSD-Pxxx(I)-35xx series. *Auto-sensing: automatically switch to "fixed disk mode" on IDE bus or "removable disk mode" on PCMCIA (PC Card) bus; also automatically detect data transfer mode and switch to "PIO mode" or "Ultra DMA (UDMA) mode". 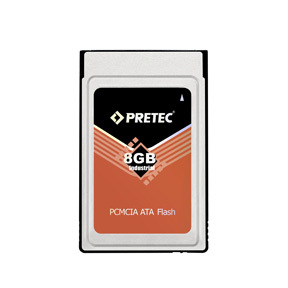 Amtron 1GB/2GB, APRO 1GB/2GB, Pretec, and SMART Modular 1GB/2GB PCMCIA ATA Flash Memory PC Cards are compatible.